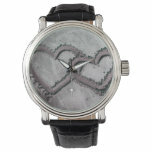 Hearts, romance, love, lips, roses and other valentine related digital designs on branded items. 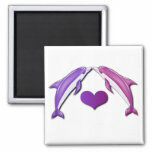 Branded romantic items include t-shirts, sweatshirts, mouse pads, magnets, stickers, mugs, tote bags, bumper stickers, buttons and more. 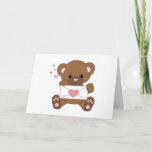 Valentine's Day falls on February 14, and is the traditional day on which lovers in certain cultures let each other know about their love, commonly by sending Valentine's cards, which are often anonymous. 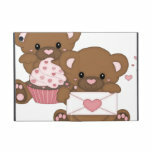 The history of Valentine's day can be traced back to an obscure Catholic Church feast day, said to be in honor of Saint Valentine. 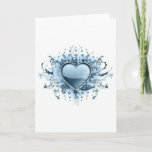 The day's associations with romantic love arrived after the High Middle Ages, during which the concept of romantic love was formulated. 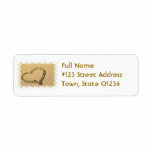 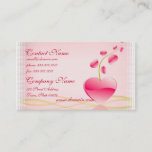 Love heart drawing return address mailing label. 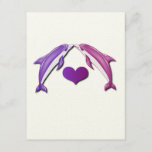 Dolphins kissing with a heart on an invitation. 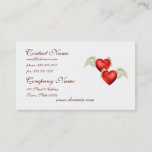 Winged heart design business cards. 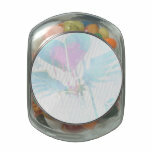 Plant with hearts growing on it for love life. 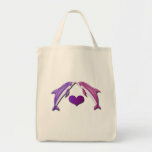 Kissing dolphins with a heart grocery tote bag. 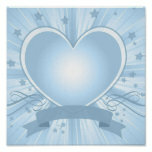 Light blue heart design pattern. 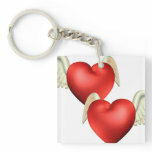 Pair of red winged hearts in flight. 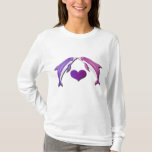 Kissing dolphins with a heart hooded shirt. 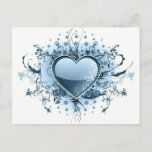 Blue emo heart design for girls. 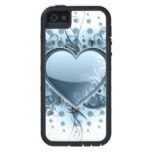 Blue light heart design on gift items. 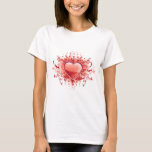 Red heart emo design for teens and tweens. 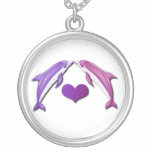 Kissing dolphins with a heart magnet. 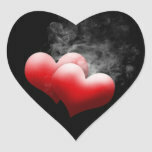 Smoking pair of red hearts. 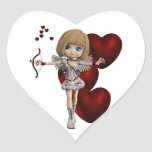 Cupid anime with floating hearts and a bow and arrow. 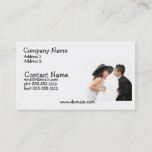 First kiss with young couple business card. 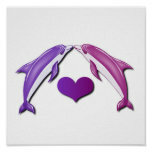 Hearts in sand on a beach. 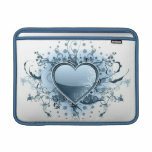 Heart graffiti design and pattern.